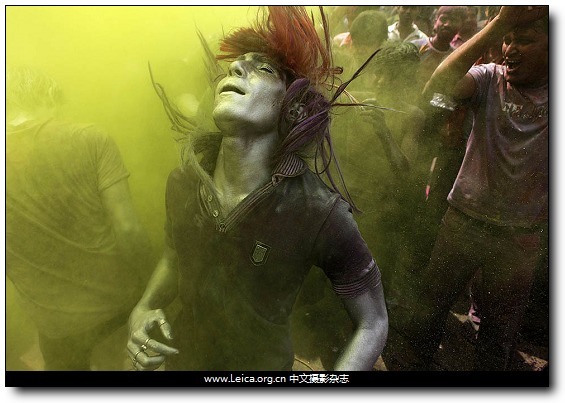 Revelers dance amid clouds of colored powder during celebration of Holi, the Hindu festival of colors. 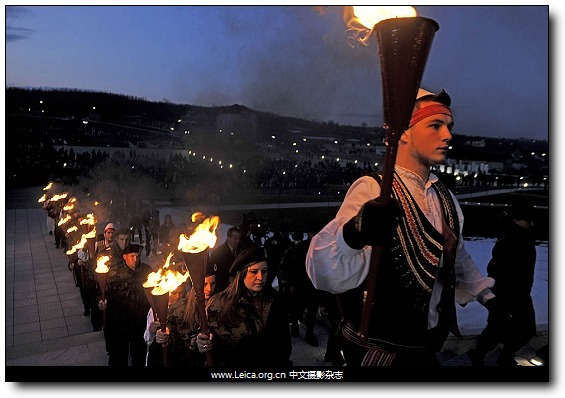 Kosovo Albanians bearing torches participate in a "Night of the Fires" bonfire ceremony in memory of a 1998 clash at the village between Kosovo Liberation Army (KLA) and Serb forces that left 46 KLA soldiers dead. A mother with her baby attends a movie at the cinema The Movies. 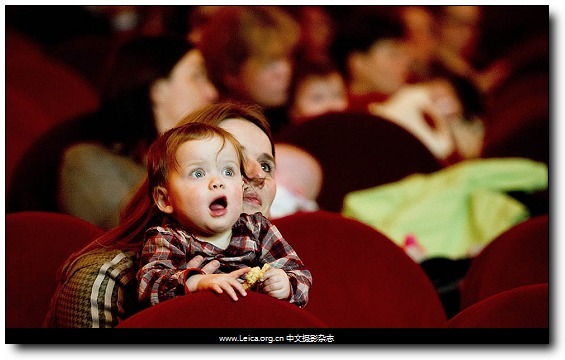 From now on, the cinema offers a special program for parents who want to watch the movies with their babies. 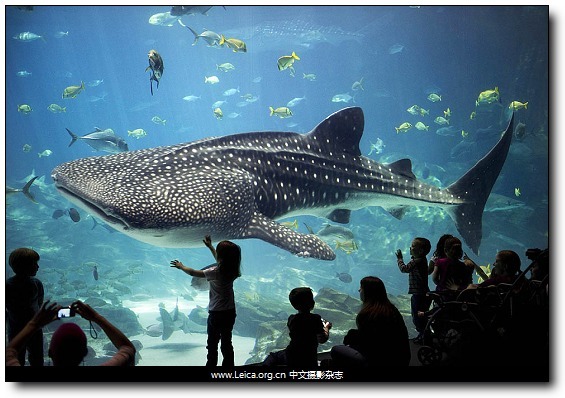 Children and parents are dwarfed by a whale shark as it passes by inside a tank at the Georgia Aquarium in Atlanta. 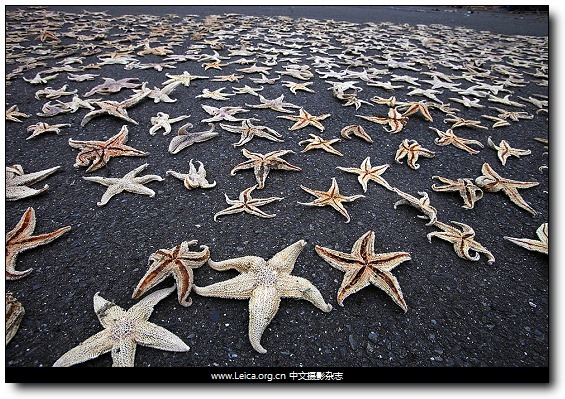 Sea stars are being dried for plant food on the ground in Tashirojima island. This entry comes from 中文摄影 and has been read for 53800 times.It tagged with time , 新闻摄影 , 一周精选.